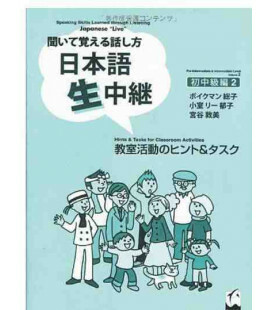 A New Approach to Elementary Japanese is a complete course with a refreshing communicative focus. 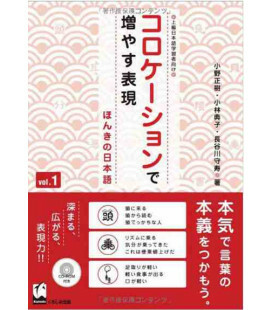 Rather than centering around memorizing grammar or vocabulary, each chapter in this series aims to teach you how to express something in Japanese. 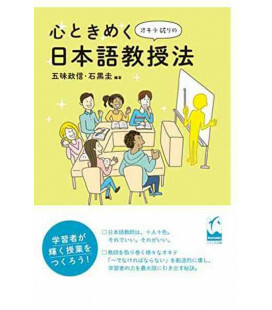 In this way it is well-suited to foreign-exchange students or learners who want to start talking in Japanese right away. 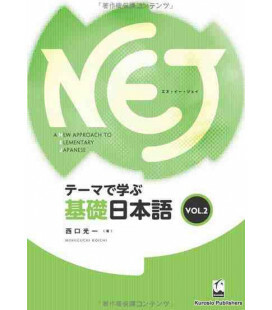 The first book of this two-book series is broken down into twelve theme-based units. 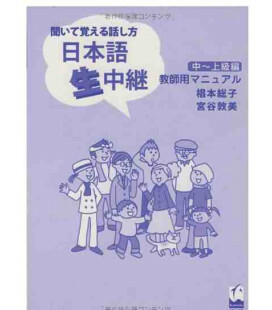 It covers introductions, favorite things, everyday life, going out, family, and other areas of daily conversation. 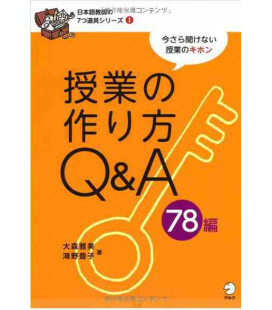 Each chapter is further broken down into personal narratives, questions and answers, useful expressions, grammar, pronunciation practice, and a review section. 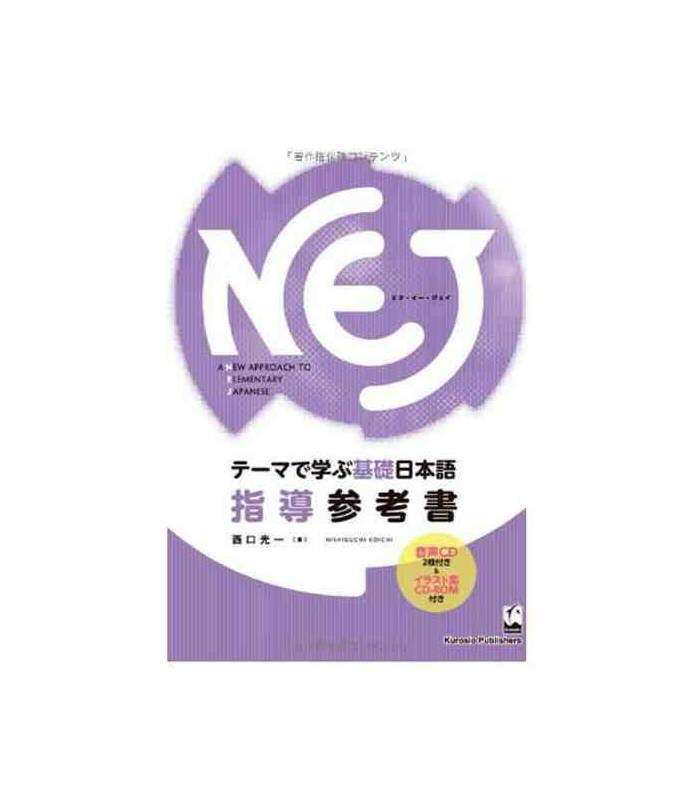 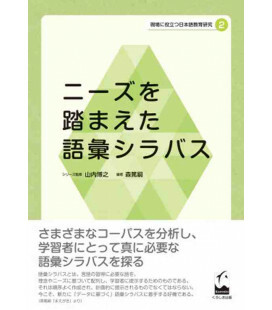 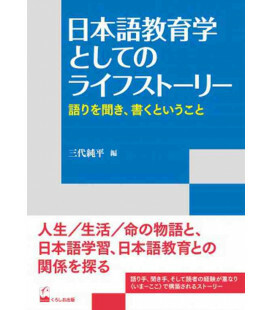 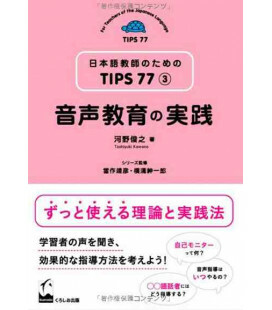 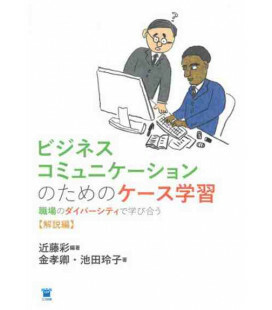 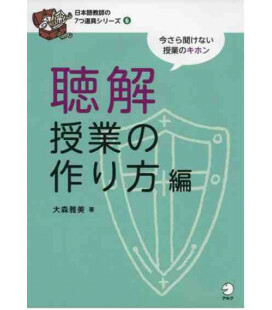 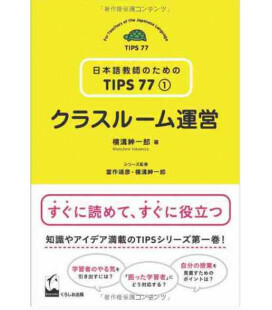 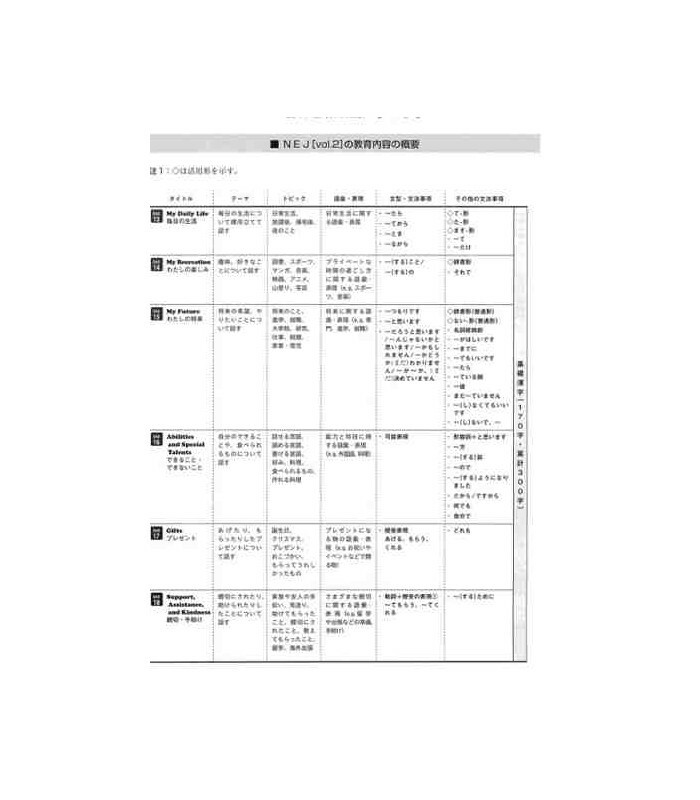 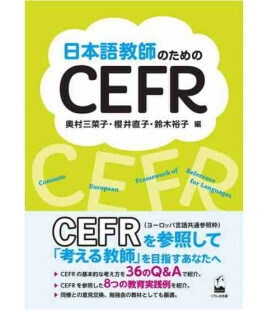 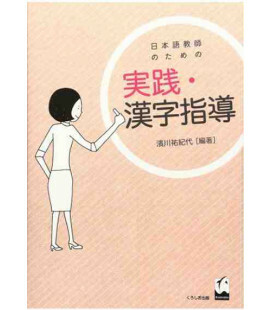 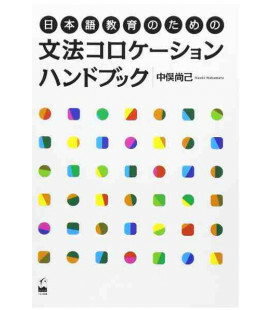 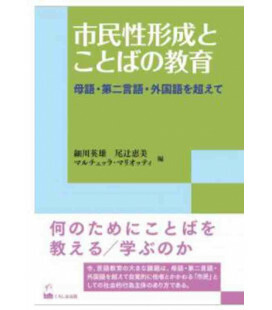 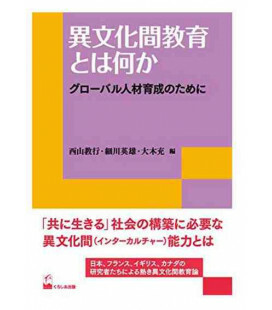 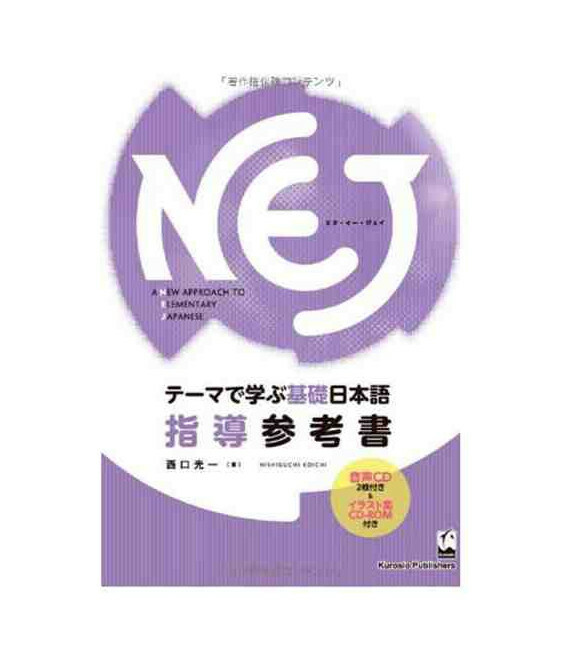 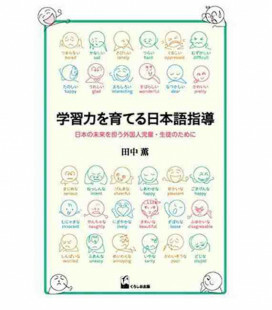 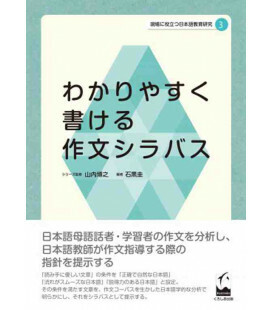 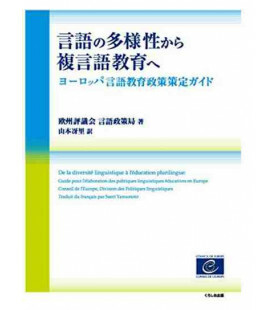 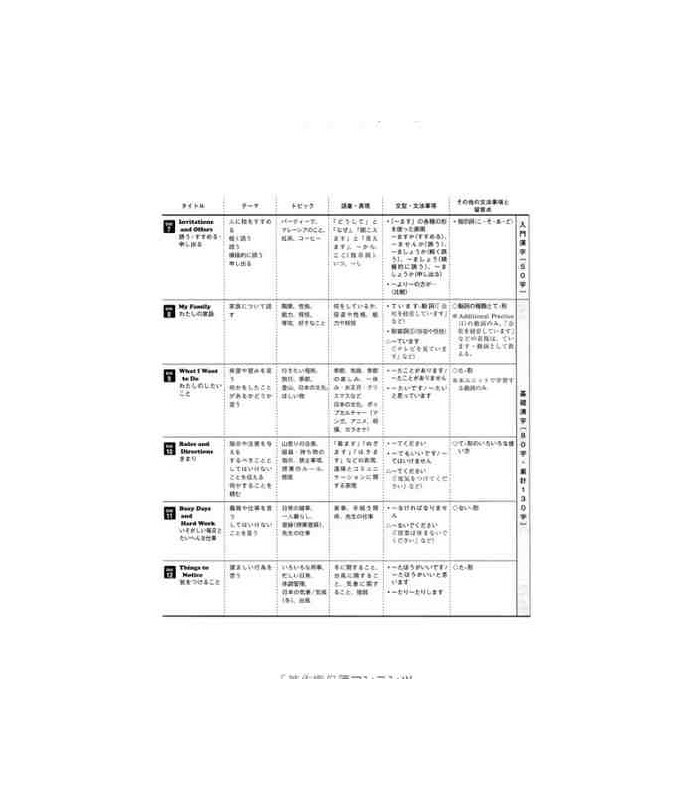 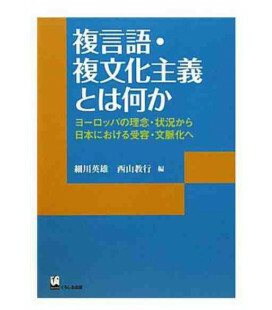 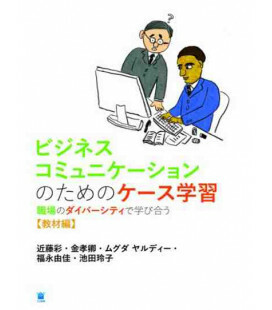 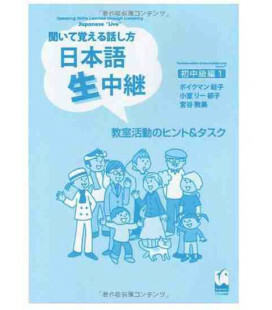 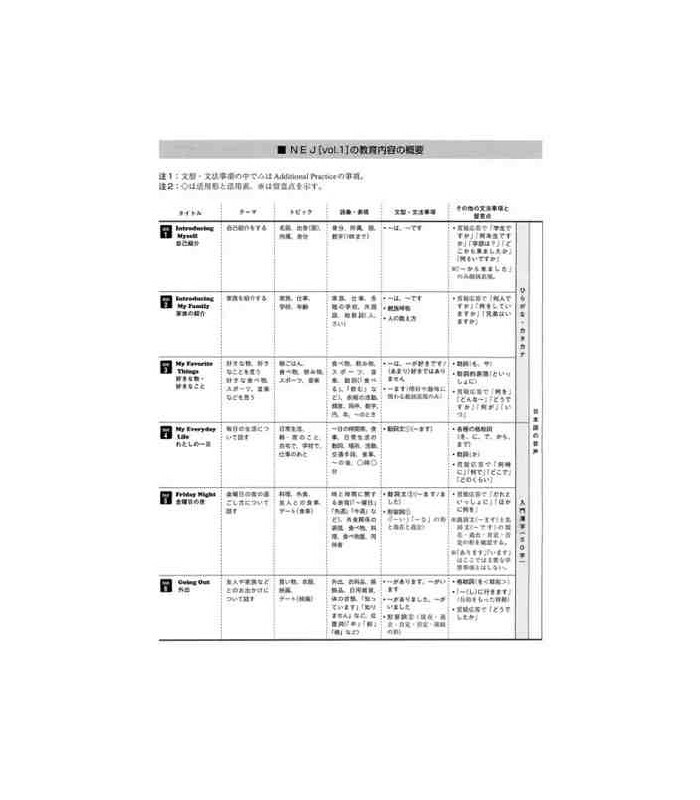 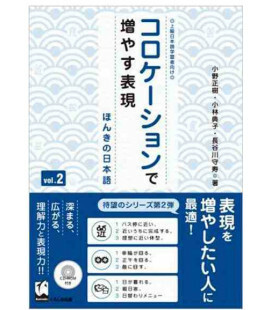 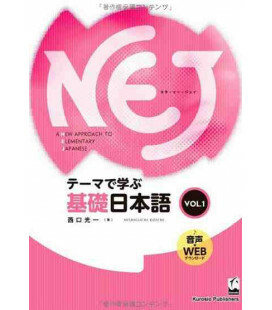 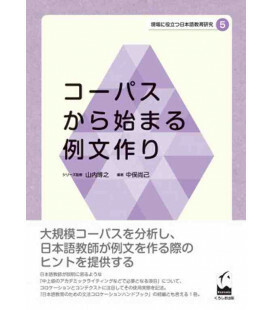 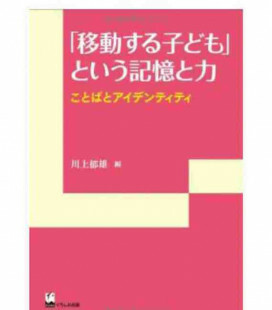 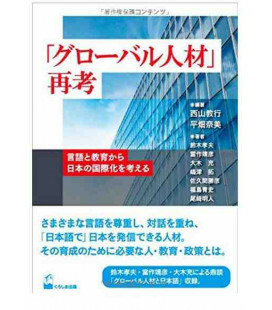 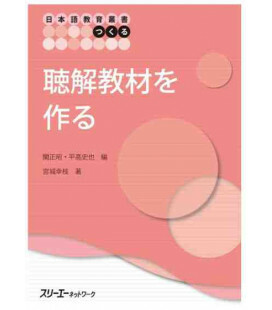 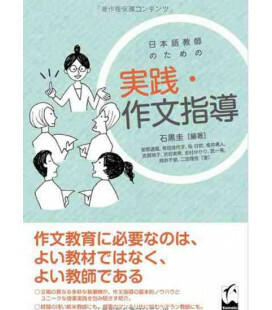 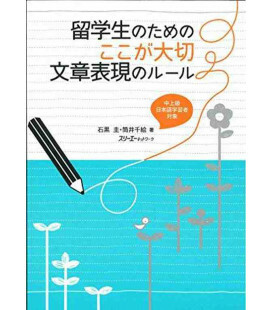 The last part of the book contains a large appendix of useful charts and lists including sound combinations, adjectives, verbs, kanji, vocabulary and a grammar index. 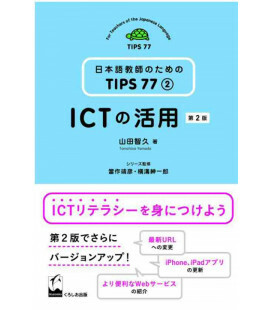 The final two sections contain writing and grammar worksheets for further practice.